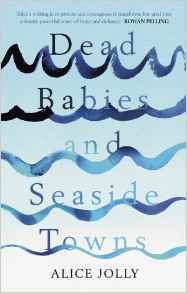 Anyone might be forgiven to mislead the title of Dead Babies and Seaside Towns by Alice Jolly as fiction book. It is anything but that. A deeply moving and very personal memoir of Alice and her husband account of losing a child but not giving up on hope that one day they would succeed in having a baby. Through miscarriages and failed IVF treatment Alice and her husband Stephen lost four babies in the space of four years. 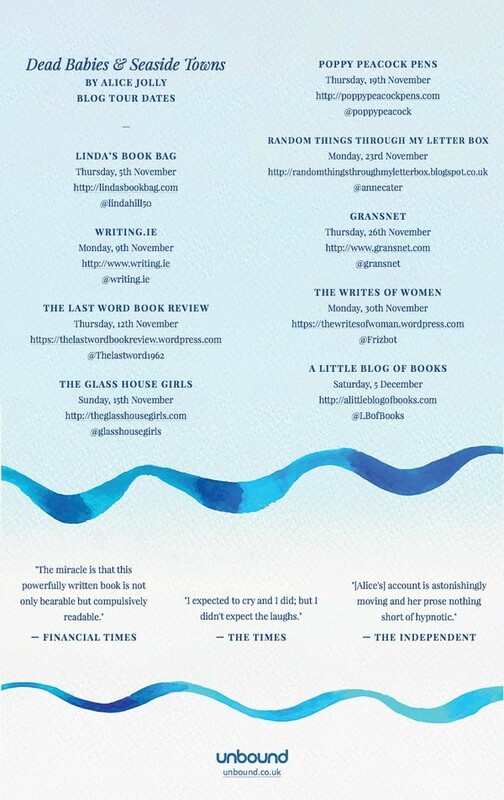 Dead Babies and Seaside Towns is the story of how they coped through this time and the consideration of going through the adoption process and then how they decided on surrogacy. At the time Alice Jolly called this ‘a desperate measure for desperate times’. This is a very emotional read and is so beautifully written that Jolly’s prose reads like a fictional story. As a reader you become totally immersed in both Alice and Stephens attempt in ‘completing’ the family that they so both desperately wanted. As commercial surrogacy illegal in the UK both Alice and Stephen had to look to in the United States before finally finding a woman who would help them have a baby. Through the pages of Dead Babies and Seaside Towns you read the dilemma’s the couple faced on a daily basis as they looked at the options available. As you read through every page, at times Alice Jolly takes us through some incredibly personal accounts and some very painful aspects it is written with such beauty and intelligence that the message that it carries will resonate far beyond the book. It is a memoir that some will be moved to tears by the immense detail and courage in writing this book, though Jolly’s dark humour does come through the book which I liked. As much as this is a powerful memoir a happy ending for the couple as it results in the birth of baby named Hope. When I realised the baby was going to be called Hope it lifted my heart and therein lies the true crux of Dead Babies and Seaside Towns, it is one of hope. For the many thousands of women who have gone through similar experience the sheer pain of losing a child this is a book that I would recommend but also urge as many men to read this account from Alice Jolly. I have learnt so much through pages of Alice Jolly’s deeply moving memoir. A book that when you first pick it up should be hard and painful to read as heavy as a sad heart. But it is nothing like that, yes there are times as Jolly goes through the painful experience of losing a child but the whole basis of this book is uplifting. Here is Alice Jolly pouring her heart out through the pages of Dead Babies and Seaside Towns a book that when you start you will find it incredibly difficult to put down. I spent a long night refusing to do just that and finally closed the book only to find it was 3.30 in the morning. Alice Jolly is a novelist, playwright and teacher of creative writing. Her two novels (What The Eye Doesn’t See and If Only You Knew) are both published by Simon and Schuster. She is completing a third novel. 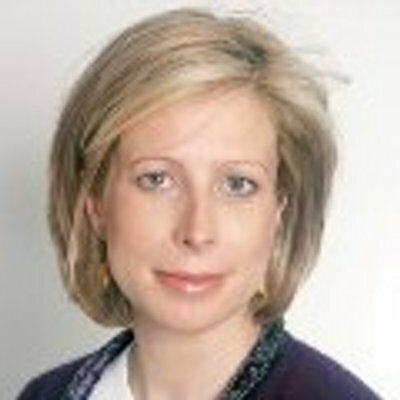 Her articles have been published in the Guardian, the Mail on Sunday and theIndependent and she has broadcast on Radio 4. Four of her plays have been professionally produced by The Everyman Theatre in Cheltenham. Two of these plays were funded by The Arts Council. Her monologues have been performed in London and provincial theatres and she has recently been commissioned by Paines Plough (‘The National Theatre of New Writing’). She teaches for The Arvon Foundation and on the Oxford University Master’s Degree in Creative Writing. She has lived in Warsaw and in Brussels. She has three children – a son who is twelve, a daughter who was stillborn and a daughter who was born to a surrogate mother in the United States. Her home is now in Stroud in Gloucestershire and she is married to Stephen Kinsella. Posted on November 12, 2015, in Alice Jolly, Dead Babies and Seaside Towns, Unbound. Bookmark the permalink. 1 Comment.